In recent years, many Chinese farmers and big agricultural company became rich by planting purple potato seeds and purple potato minitubers. In some regions, the small purple tuber had become a key factor to stimulate local economic. 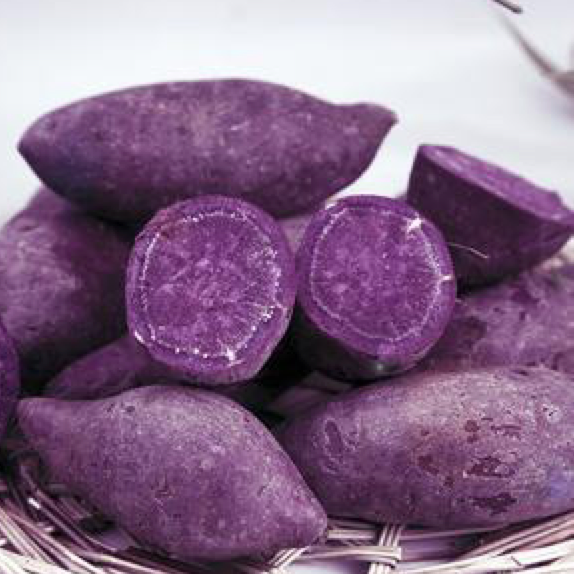 However, one rumor: that purple potato are genetic modified crops, almost jeopardize this industry. Along with the downwards of sales turnover, the price goes lower and the initiative of farmers of planting such potato had been destroyed. To testify the reliability of such rumor, some investigation had been done by Chinese agriculture ministry. As a matter of fact, instead of genetic modified, purple potato can be bred simply by hybridization. As a food that is extremely rich in Anthocyanin and Chlorogenic acid, purple potato is very good at body weight control and cancer prevention. Therefore, instead of spreading those rumors to destroy a promising industry, it has more benefit to promote the planting and marketing of such purple tuber.